Hi I'm Rachel! I'm a wife and mother to 4 crazy kiddos. We live in Georgia...but have called Mississippi and Alabama home as well. We are southern through and through! I have always loved having a creative outlet. As a child I loved to paint, draw, and write stories. As a grown up, I love decorating, crafts, and making over furniture. After having my third child, I got my first DSLR camera and found a fun hobby in photography. Friends started asking if I could take pictures of their kids and families. I also have always loved greeting cards and somewhere around the same time I started taking pictures on my DSLR, I decided I would begin making my own birthday invites and Christmas cards. Again, friends began to ask if I could help them do the same. 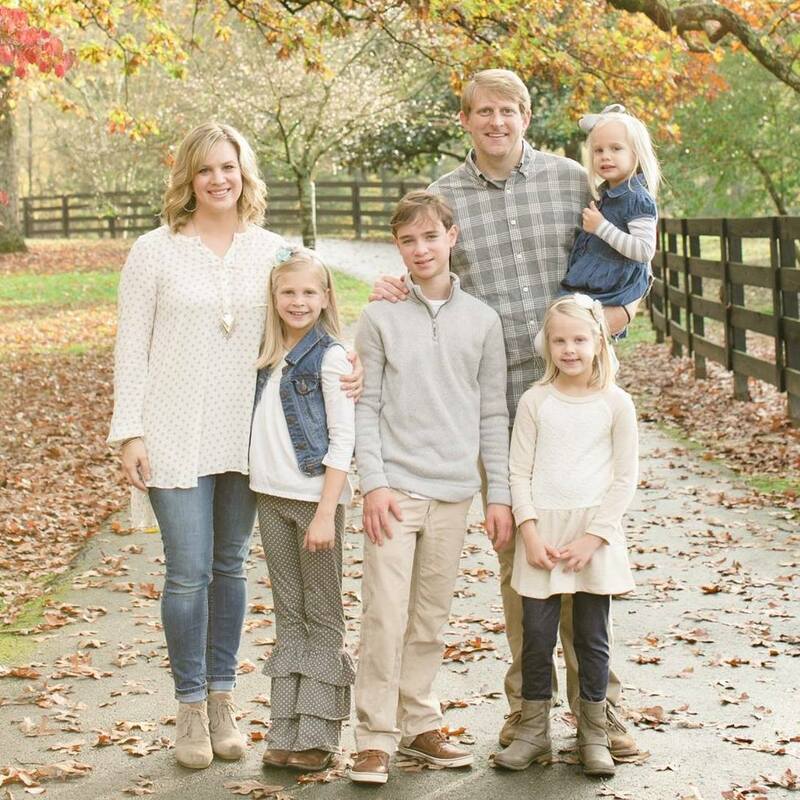 Having four kids and being in full time college ministry, I wasn't able to do much with these interests, but did continue to help some family and close friends:). One of my favorite things I ever did for a friend was her adoption profile. Being an adoptive mom myself, it was truly a high honor to be entrusted with such a personal project. I loved it and hope I can help more families welcome a forever child into their home!!! It wasn't until the fall of 2015 that I was able to pursue all of this as a business. I LOVE being able to help friends have memories to last a lifetime and I love helping friends have customized invitations or cards. There are so many great sites out there where you can buy cards, but I hope you will consider letting me help you design yours! 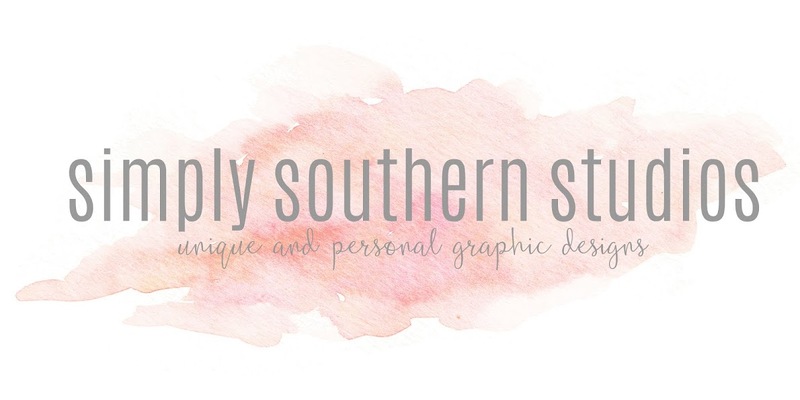 I would say my style is simply southern...hence the name of this business:). I don't like a lot of loud crazy colors or patterns. I like to keep it simple, unique, and beautiful. Of course, I am open to any ideas you may have for your design and will work with you to achieve the vision you have!